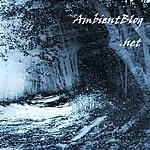 You can of course add http://www.ambientblog.net to your browser favourites and check this weblog manually. You will receive email notifications when new posts are published. You can use the Mixcloud app to access all mixes published here. Just search for “Ambientblog” (user) to find all info and mixes. 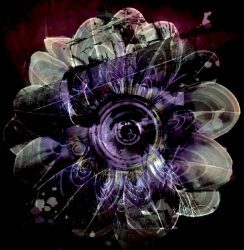 (Of course you can also subscribe to the Ambientblog Podcast: all mixes are published there – read details below). The full blog feed (above) is different from the podcast (mixes) feed, which includes the mixes only. All mixes are available on TuneIn Radio. You can play them using their app or one of the many devices that have TuneIn Radio integration, such as Google Home Assistant or Alexa (thanks, Kelvin). 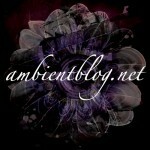 You’ll find the AmbientBlog logo under Podcasts. You’ll find the subscription under Podcastst in the Library section. doubleclick on the Ambientblog podcast logo. You’ll see a list of entries: either Get (=download) a single one or all at once. iTunes will download them to your iTunes media folder (as configured in Options/Advanced). You can synchronise this folder with your iPod, iPhone or any other MP3 player.